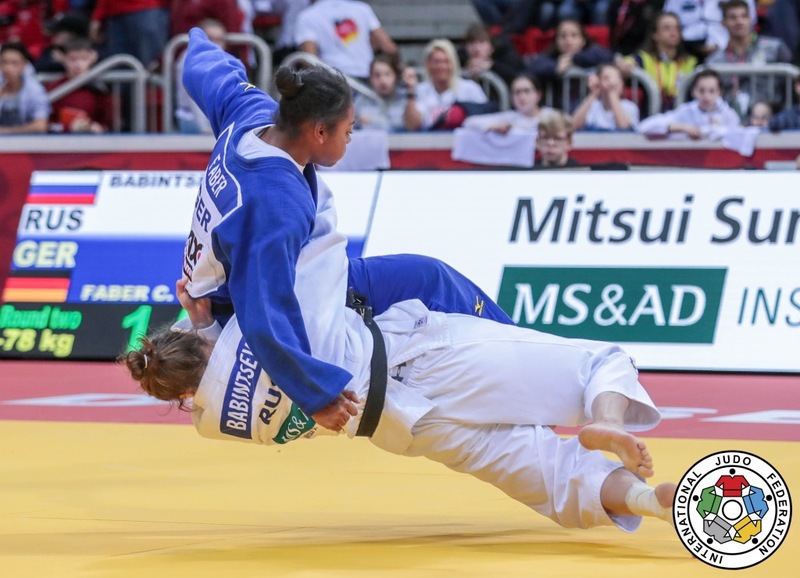 Russian judoka Alexandra Babintceva is heavyweight who won bronze at the World Championships in Baku in 2018. 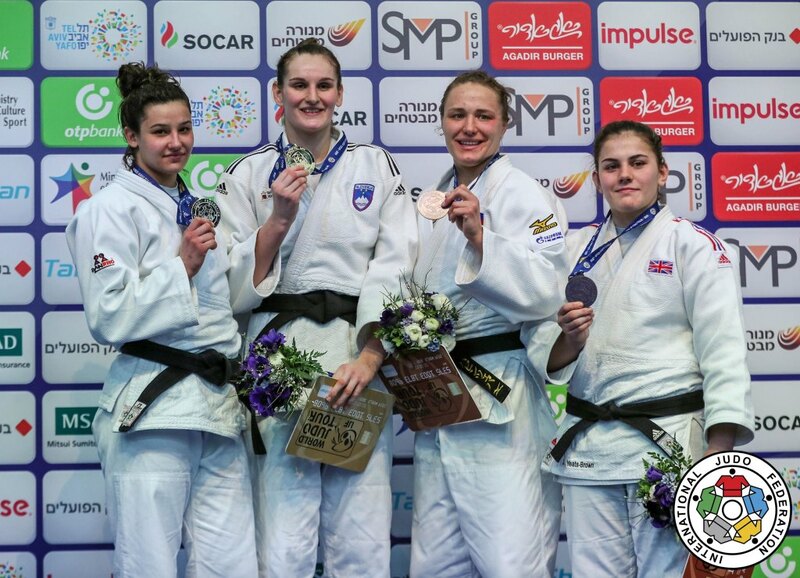 She claimed the European junior title in 2012 in Porec. 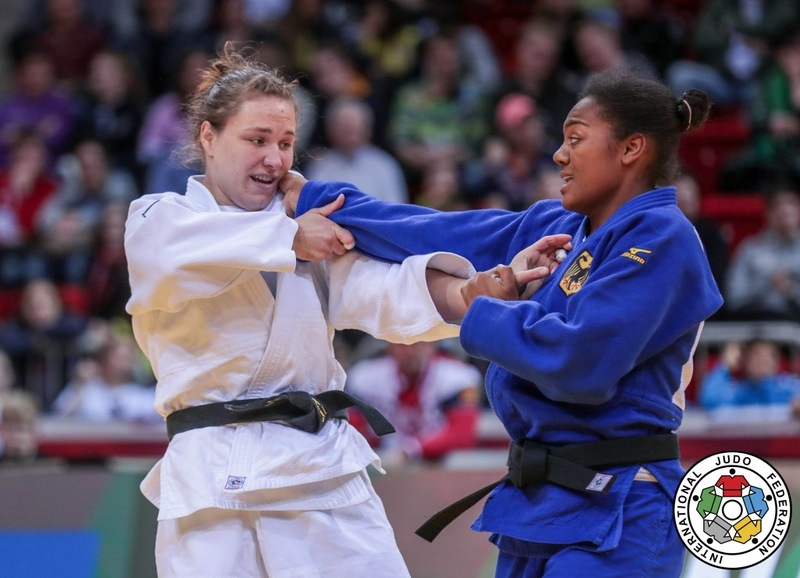 Sheis double Russian U23 champion of 2014 and 2015 and won bronze at the FISU World Championships. Babintceva won bronze at the African Open in Casablanca in 2015. 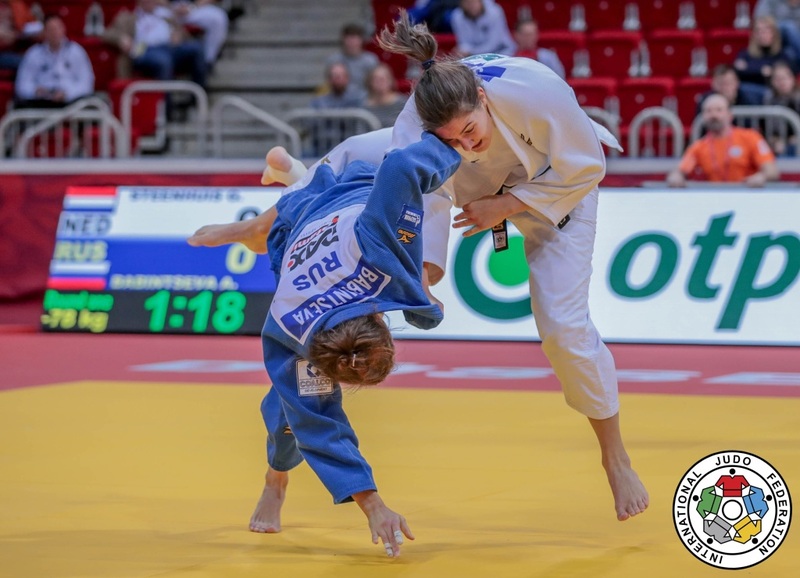 She captured a bronze medal at the European Cup Celje Podčetrtek in 2017. 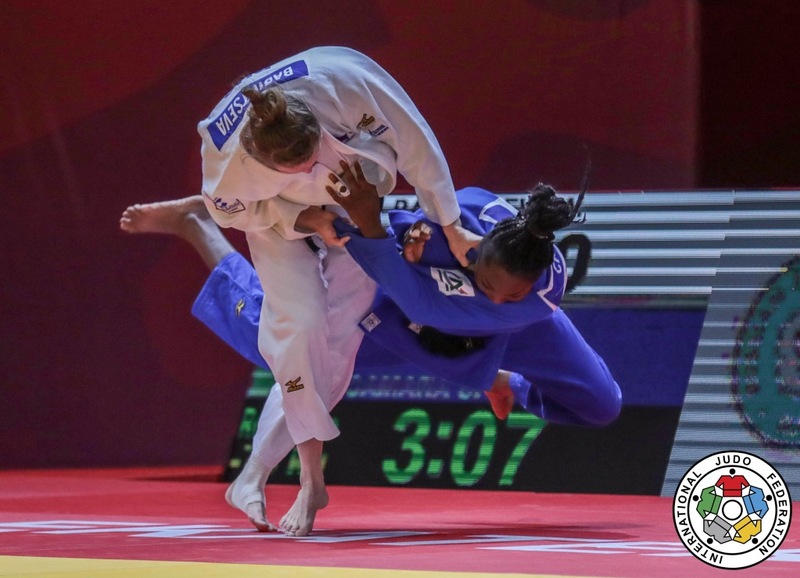 She captured bronze at the Grand Prix in Tel Aviv in 2019.